Slovenia is a country of excellent beekeepers. Beekeeping in Slovenia is one of the oldest traditional activities and important part of Slovenia’s identity, natural and cultural heritage. To be Slovenian means to be a beekeeper. Slovenia is a homeland of beekeepers and apiculture. Do not be surprised by the fact that there are 5 beekeepers per 1000 inhabitants in a population of just two million. Beekeeping is written in our gens! 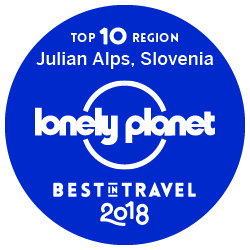 What’s the buzz about Slovenia? Slovenia is a land of famous beekeepers who established foundations of professional beekeeping. Anton Janša, beekeeper from 18th century, was 1st teacher of beekeeping in the world. 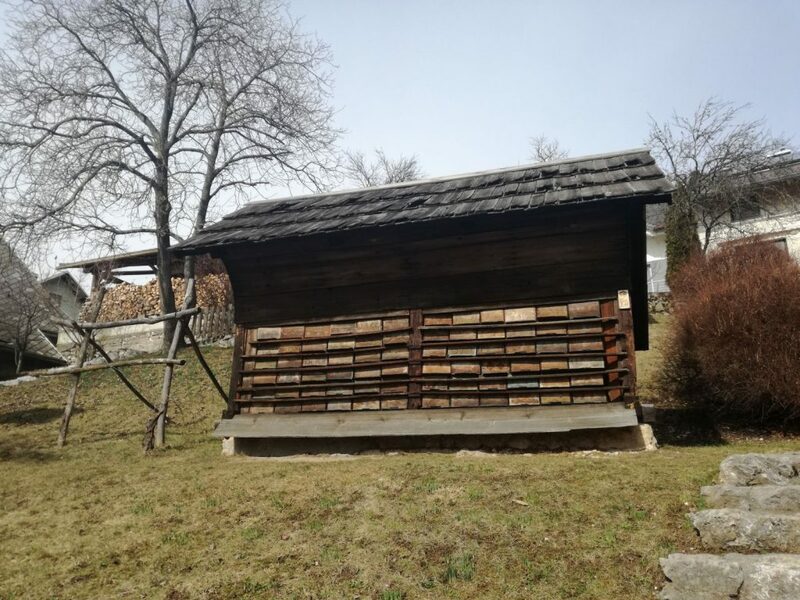 Slovenian apiary is made of wood. 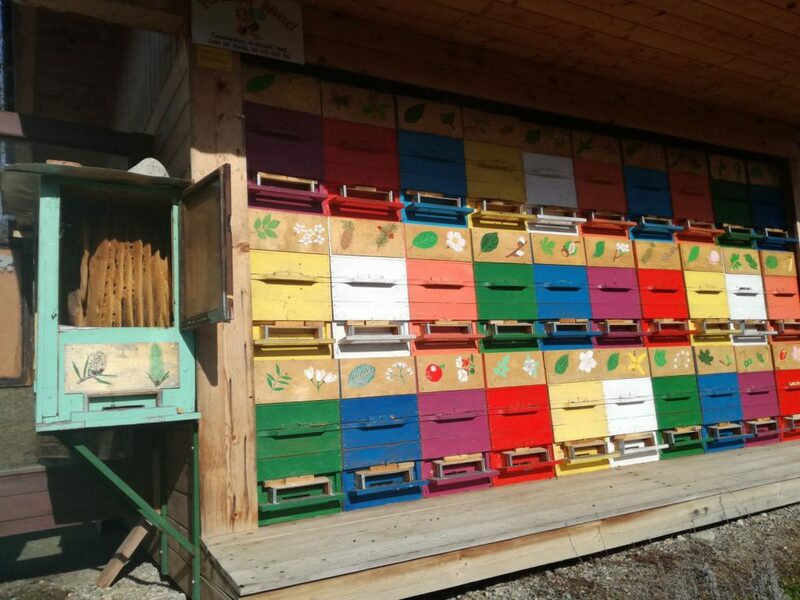 Popular AŽ beehives, consisting of brood chamber and honey chamber, are divided by queen excluder. It makes easier for a beekeeper to move only honeycombs and not the whole beehive. 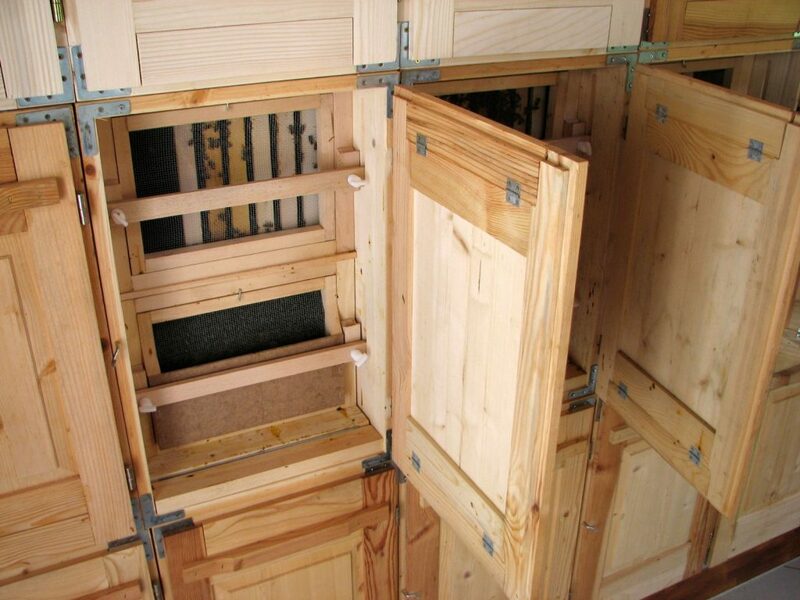 Each beehive has usually 10 movable honeycombs and enough space for air circulation. At the front side of a beehive there is a door that is open to bees to fly out and to fly back into. 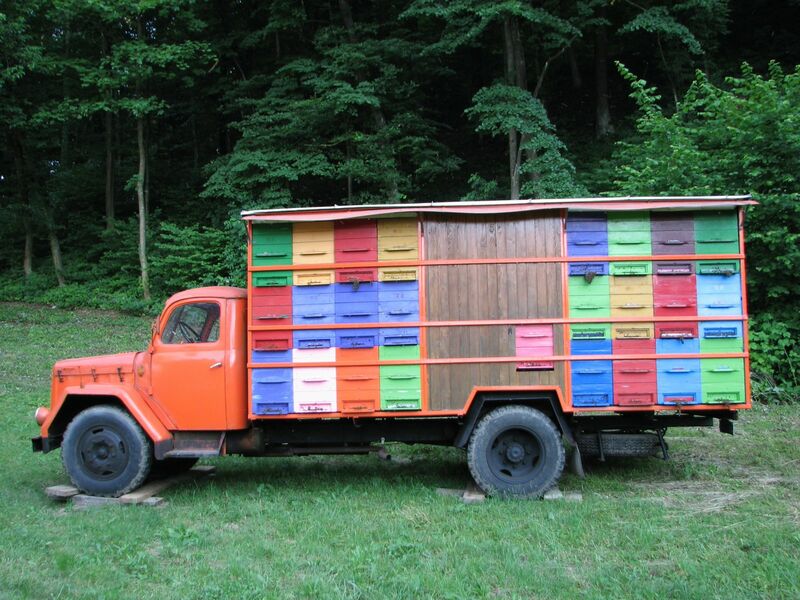 AŽ beehives are easy to carry from one bee pasture to another one so as the production of honey is higher comparing to other types of beehives. Slovenia, a country at the crossroads between the Alps, the Dinaric Alps, the Pannonian basin and Mediterranean, is a homeland of the Carniolan honeybee (Apis mellifera carnica) or the Carniolan grey bee. The Carniolan honeybee has excellent sense of orientation, non-aggressive nature, team ethic, tolerates cold winters, has long life span, builds-up honeycomb fast, takes care of hygiene and others, and is less prone to some diseases. What is more, it is hard working bee that makes good use of available forage. In Slovenia we have a proverb saying: “You work hard as a bee.” (Priden kot čebela). 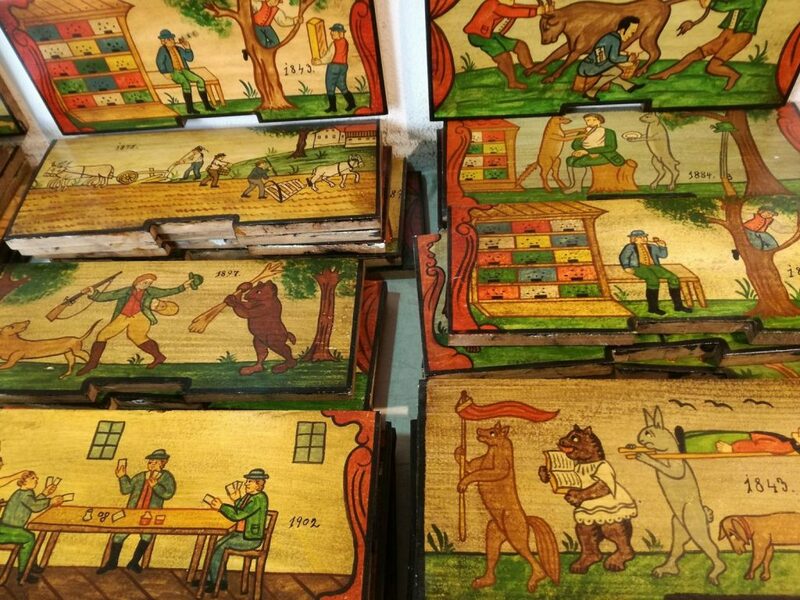 Painted beehive panels are unique Slovenian folk art paintings that cannot be found anywhere else in the world. The bee house with painted hive front boards really looks like an open-air art gallery with fascinating images. 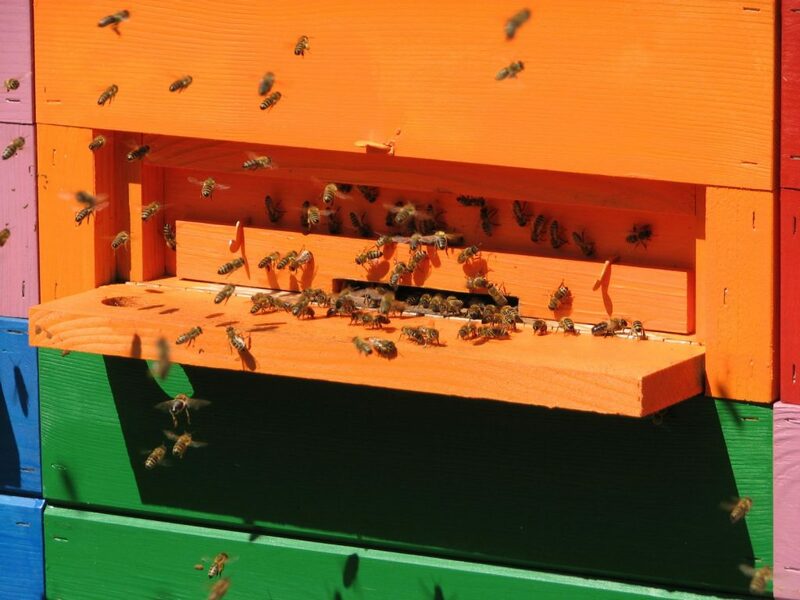 The painted panels are actually helping the bees to find their way to the beehive and making easier for a beekeeper to distinguish between bee colonies. Painted beehive panels can be a unique souvenir to take back home. To get quality honey and finest bee products diverse landscape, pristine nature, clean waters, blooming meadows and hardworking beekeeper are needed. 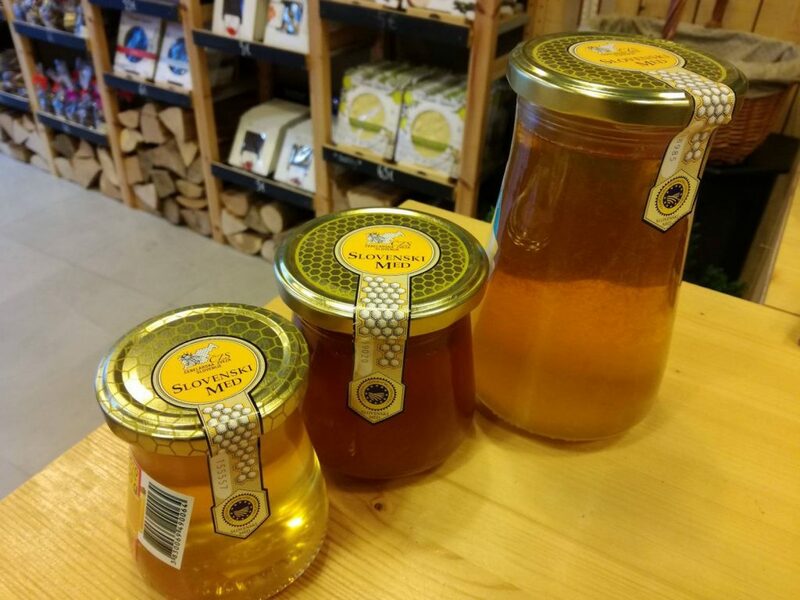 In Slovenia you will find various types of honey (acacia, chestnut, fir, spruce, linden, buckwheat, floral honey, forest honey) and 3 EU-protected types of honey: Slovenian honey with the protected geographical designation, the Kocevje forest honey and the honey from the Kras region. 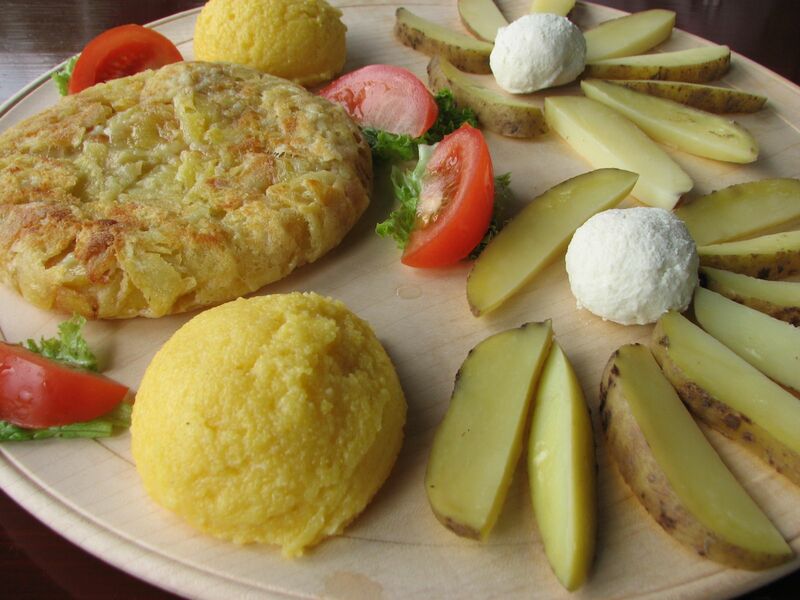 Would you like to indulge your taste buds in honey tasting in Soca valley and its surrounding areas? Send me an email at vesna@slocally.com and I will help you arrange a meeting with a local beekeeper. Bee tourism is playing an important role in Slovenian tourism. It offers unique experiences where you can meet a local beekeeper, learn about fascinating bee world, taste delicious honeybee products and treat yourself with inhaling beehive air straight from the beehives while listening to the bee buzz. You know, it is all about the buzz! Interesting in inhaling air from the beehives? Book a Bee Happy Tour. Since 2007 every third Friday in November a campaign called Traditional breakfast has been organized in Slovenian kindergartens and primary schools where Slovenian honey is served for breakfast. The campaign later on spread to European level. But the biggest initiative that put Slovenia on a global map, is World Bee Day. In December 2017 United Nations proclaimed 20th May as a World Bee Day in order to strengthen awareness of how bees are important for our lives. No Bees, No Life.